Muay Thai training at The Siam is a full training and rejuvenation package. Muay Thai training is often associated with the many bootcamps and centers all over Bangkok and some outside the city. These are almost always practical and to the point: low cost with open air settings, programs focused purely on passing the skills to you, and instructors building up your mental and physical resilience. As such, these can feel more like a test to your endurance. What if you’d rather learn the art of eight limbs in style and comfort? Then head to The Siam for a classed up Muay Thai experience. 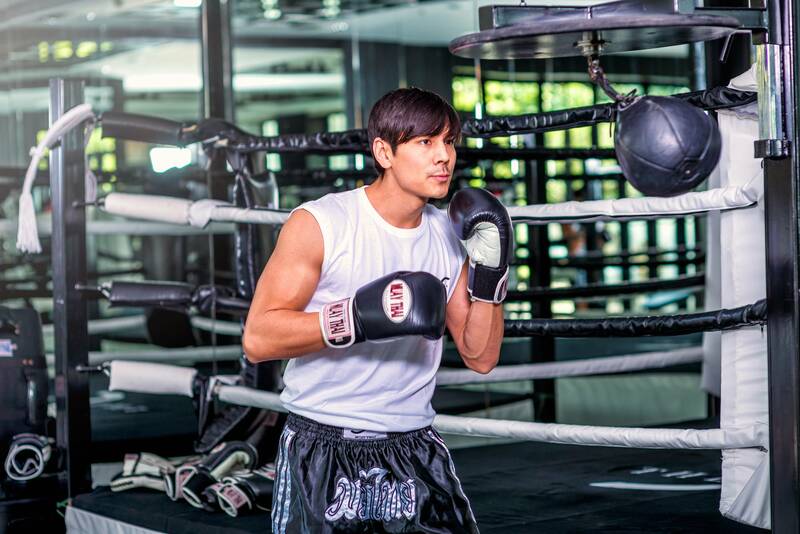 Muay Thai training at The Siam takes place right in the city resort’s lush green complex. The hotel contains a beautiful wellness center that includes a fully functional, air-conditioned Thai kickboxing ring. Your session with a Muay Thai master at The Siam can be a Muay Thai 101 taster or a fully tailored multi-day program constructed based on your needs. Whatever the case, you will learn strike techniques that are sure to burn off the Bangkok calories you gained from the capital’s famous foods. To make sure you are appropriately energized, an Executive Chef will ensure you follow the right diet during your training. The training doesn’t stop once the class is over. Here is where the program steps in to take care of you post training. You will be led to the Opium Spa where a massage therapist will immediately starting kneading the knots out of your muscles. A sauna sitting will also relax your body. You will emerge cleaned up and rejuvenated from the state-of-the-art spa, far from being worn out after typical training sessions. Be sure to enjoy the lush grounds of The Siam or take a free boat shuttle back into the city.